It's almost spring. Almost. As soon as it becomes March, though, I start to feel like I can wear bright colors and occasionally flip-flops on those sunny days--the weather isn't so different from February here, but it's March, the month when spring begins! Time to look fresh! The same goes for my decor. I moved into this apartment in the fall and dominated the decor with rust and warm golden neutrals, and recently I have been so SICK OF IT! 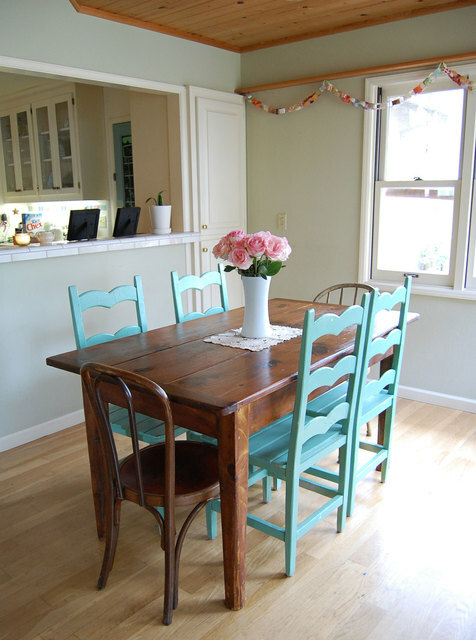 I sold my table and chairs with the terra cotta Waverly print, I spray-painted my terra cotta lamp (again), and I brought in whites, turquoise, and pink! This is my spring palatte. As soon as I finish my couch pillows and my wallpapering project, I will blog thoroughly about it all and share the before and after pics with you! But for now, here's a sneak peek so you can preview my decor... what do you think so far? What do I need more of? These flowers are probably my favorite thing...Dollar Tree! Absolutely loving everything I am seeing so far! Your color palette is fantastic! Beuatiful! 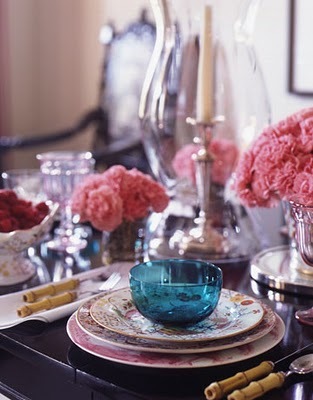 I love the pink + turquoise. . .so fun & fresh! Looking forward to seeing the rest. looks girly, can't wait to see what you do. 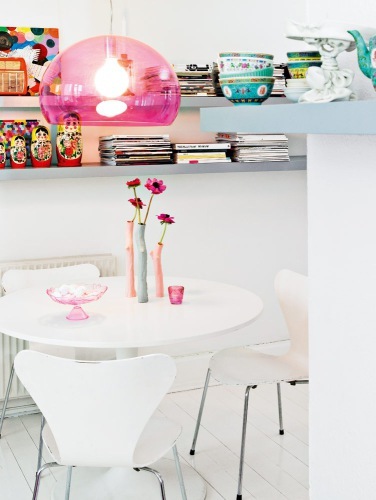 I love how bright and feminine it is, and contemporary too! The books on the mantel are great! 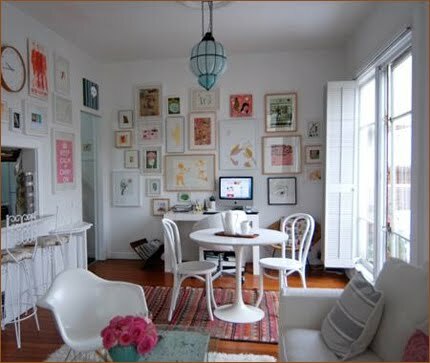 in magazines decoration makeover seems so easy and pretty.. I love it, looks like a happy place to be. I am looking forward to see your update- very exciting. Love your blog, will definitely follow. Hey! I love this! Great colors. 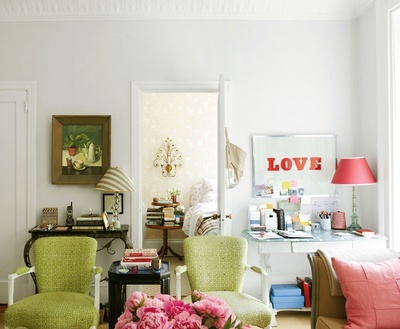 I like the pictures of the sectionals cause you really see how the room and colors work with the sun shining in! I also really like those turquois book ends! and good seat covers! I love how you are adjusting it to the weather! !